Ibiza Spotlight has carefully chosen the best boat party companies sailing from San Antonio. Located on the west coast of the island, most of the San Antonio promoters use this to their advantage and sail in the evening, right in time to enjoy the sunset from the boat. 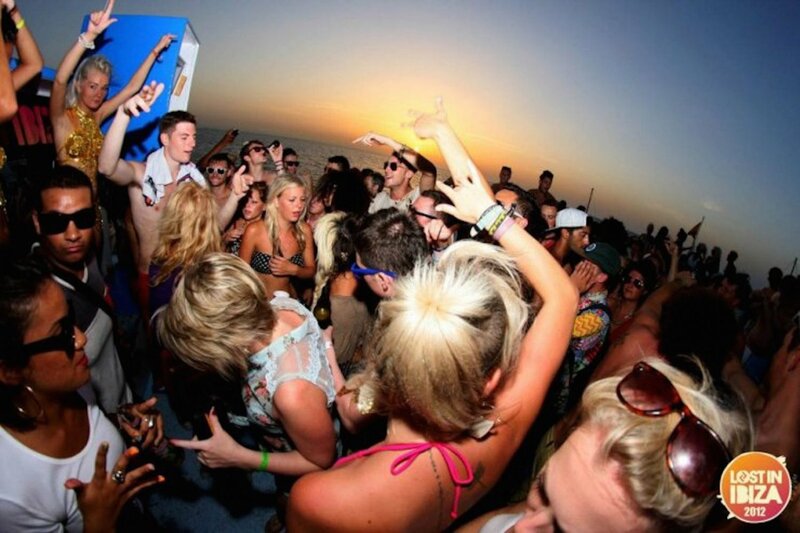 All boat parties offer ticket deals that include entry to one or more parties after the boat. Covering pretty much all musical tastes, there's something for everyone really. So if you're staying in San Antonio, make sure you book one of the boat parties on offer. You won't regret it!